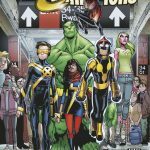 A few months back we shared a sneak peek at the new Champions series from Mark Waid and Humberto Ramos. 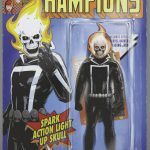 Marvel has sent us some additional covers for the series and some panels which you can check out below. 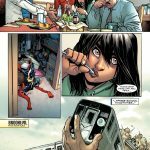 My Take: In my last post regarding this title I mentioned how happy I was to see Miles Morales and Ms. Marvel involved in more prominent roles. 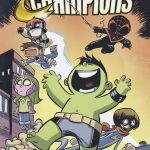 Champions has all the makings of being a solid title thanks to creative team involved but like anything else we'll have to wait and see to be sure. What do you guys think of this new series? Will you be checking it out? 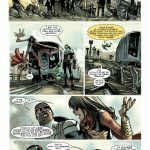 Change the World – Your First Look Inside CHAMPIONS #1! New York, NY—August 26th, 2016 — The Marvel Universe is fractured. Heroes who once stood together now position themselves in against one another. The next generation of heroes are fed up! It’s time for a change. It’s time for a brighter tomorrow. Enter…the CHAMPIONS! Six determined young heroes out to change the world. 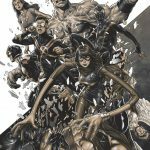 Get ready to meet them in Marvel’s CHAMPIONS #1 – a brand-new ongoing series launching this October as the flagship title of Marvel NOW! 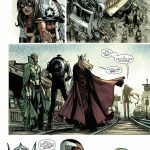 Eisner Award winning writer Mark Waid and Eisner Award-nominated artist Humberto Ramos join forces to bring you a brand new super team for a brand new era. A teen team supreme that refuses to adhere to the outdated ways of old and is ready to change the world on their own terms. 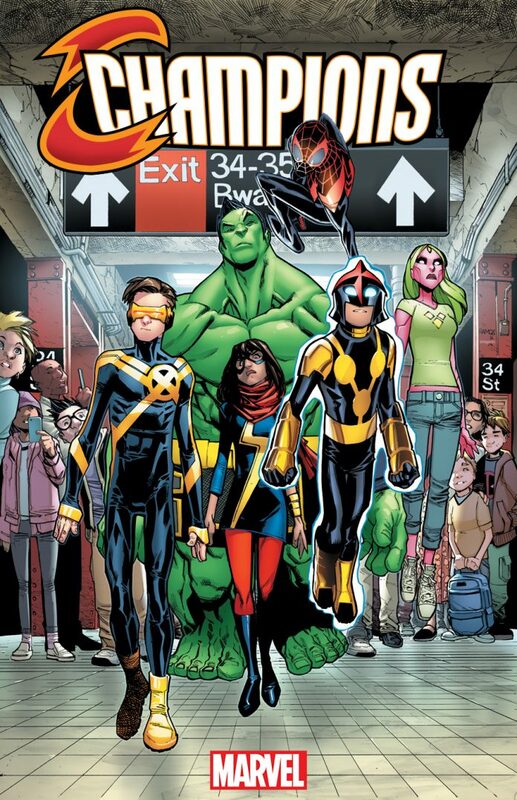 It’s time to be heroes again, and Ms. Marvel, Miles Morales, Nova, Viv Vision, Cyclops and the Totally Awesome Hulk are striking out on their own to make a new future. Not Avengers. Not Defenders. They are – Champions! 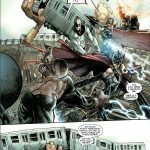 “To their mind – the reputation of superheroes has taken a very public beating and they’re very intent on proving to the world that superheroes still have value and still have relevance,” says writer Mark Waid in an interview with Marvel.com. It doesn’t take a Tony Stark or Captain America to make a difference. All it takes is six young heroes and you can change the world. A new day is dawning – and these six are just getting started! 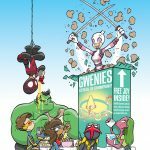 Be there for their first outing as Marvel NOW! 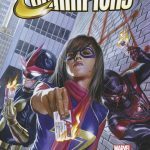 shifts into high gear in CHAMPIONS #1 – coming to comic shops and digital devices everywhere on October 5th!